In America, there are church buildings in search of a congregation. 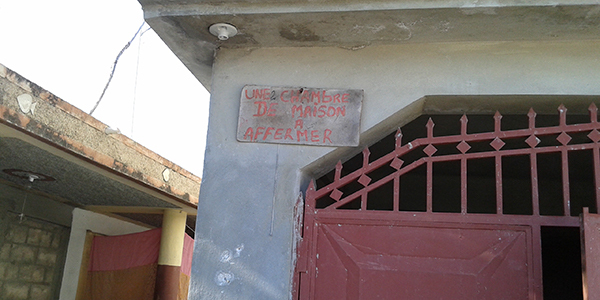 In Haiti, there is a congregation in need of a church building. In Carrefour, Haiti a small home Bible study was started in a room with bare concrete floor and walls. As the group grew it moved from a Bible study to a church service in the alley way just outside the home. The alley became too small and they moved to a bigger alley/street. Next Haiti trip is Aug 31-Sep 3. This trip is going to be a celebration with the opening of the school that will be at the church DAC helped to build. We need medical people for a clinic. A few people people to help build furniture for the school. Funds are still needed for a variety of needs. Please mark gifts in offering "Haiti Church or give online. School supplies are needed and being collected in the lobby of both campuses. For more information, contact Newt Kulp (386-837-1315). 2017 Building completed and school opening. The decision was made by the Haitian church's leadership that it was time to procure property on which they could build a church. 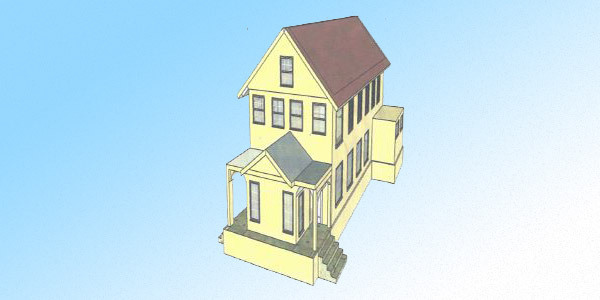 They raised money toward the purchase of the property and lease the adjacent property for use as the new church's permanent structure is being built. The challenges for the people of Haiti are many and very serious. 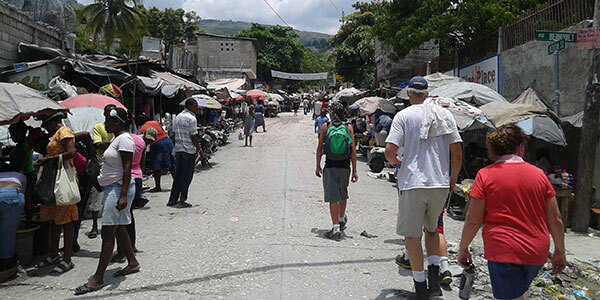 The DAC missions team has recognized the great needs and seen some inspirational efforts by both the leaders and the membership of the church in Haiti. As a result of those observations our missions team has responded by coming along side them to assist in the development of Christ's church in Carrefour. What Can You Do To Help This Haitian Congregation Fulfill Their Dream? Pray regularly for the church's leadership and congregants. 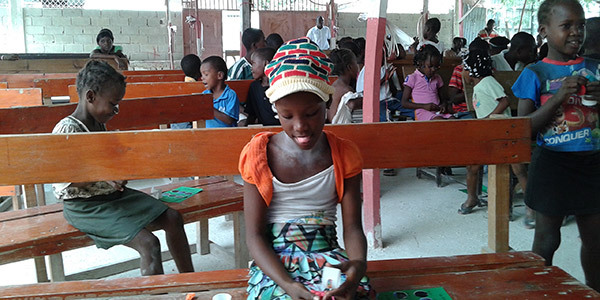 Give to Support the Haiti Project.